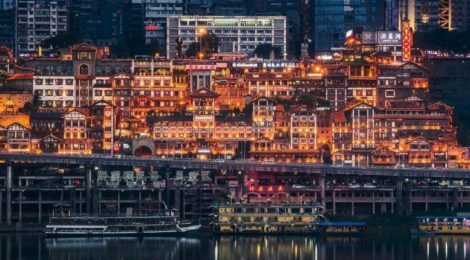 With videos about Chongqing going viral on Douyin, a very popular Chinese streaming app, Chongqing has become a very well-known tourist destination. 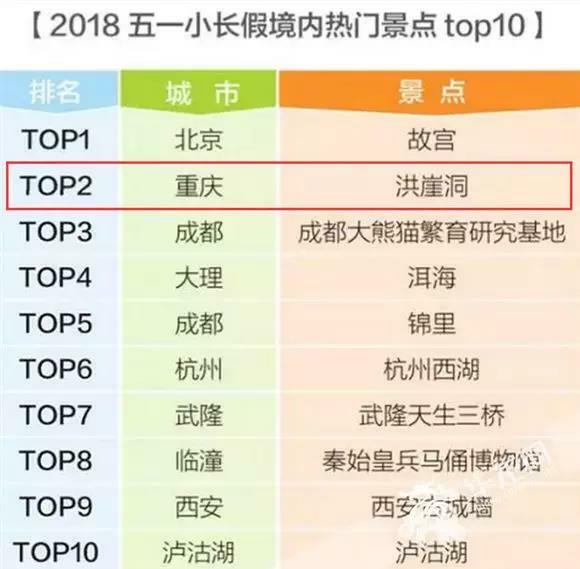 According to data, Chongqing was the preferred tourist destination on Labour Day 2018 in China, second only to the Forbidden City in Beijing. Hongyadong (洪崖洞hóng yá dòng) was listed also in “The world’s most-visited tourist attractions.” In particular, during the Labour Day 2018, a total of 142,000 people visited Hongyadong, showing the tremendous attractive power of this site. For this reason, we decided to include Hongyadong in our Chongqing Stories series. We visited the site, talked to locals and tourists to give some insights on this unique site to our readers. Located at the waterfront area where the Yangtze and Jialing Rivers meet, and close to Chongqing’s core commercial district of Jiefangbei in Cangbai Road, nowadays Hongyadong is an 11-floors, 75-meters high Diaojiaolou complex (吊脚楼 diào jiǎo lóu, ‘hillside house on stilts’, a typical residential house with a dense architectural flavor of the ethnic minority Miao, Zhuang, Buyi, Dong, Shui, Tujia Ethnics) characterized by a prevalence of steep precipices, with the city wall and a city gate both constructed along the river bank. Located at the lower right of Hongya Gate there is the Hongya Cave and above it there is a small waterfall flowing down the cliff-face, popularly known as Hongya Dripping. The story of Hongyadong begins in the early Ming dynasty (14th century), when among the existing 17 city gates, nine were kept open and eight closed. Hongya was among those that were kept closed and used for military purposes only. In the late Ming dynasty, artillery cannons were installed on the left end of the wall of Hongya Gate, thus explaining why Cangbai Road was previously called Paotai Avenue (Cannon Platform Avenue). 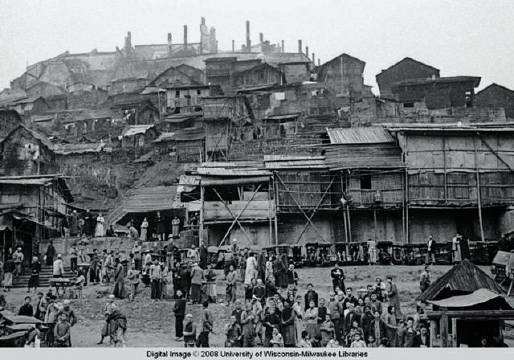 Later, more and more people, mostly boat trackers, porters and laundrymen, came to this area where they used to live in wooden Diaojiaolou. In the past, during the summer, when the flood of Jialing River used to inundate Zhiyanhe street, destroying or even washing away the wooden Diaojiaolou, local residents would fight against the flood together by moving their furniture and belongings to the upper part of the site. Once the flood was gone, locals moved back to their homes and together rebuilt the whole site once again. During our visit at Hongyadong, we met several tourists whom shared with us their opinions about this place. According to Zack, an American teacher who lives in Chengdu, “it is incredible that the 1st floor and the 11th floor are accessible by two different roads. Visitors can take an elevator to each level where various bars, café and restaurants are arranged”. On the upper floors there are food streets stretching filled with restaurants selling traditional Chongqing food like Chongqing Hotpot, Hot and Sour Rice Noodles and various Chinese street food restaurants. During our walk on these streets we had the opportunity to chat with Chen, the owner of a small noodle restaurant, who confessed to being amazed at how many Chinese tourists come to Hongyadong not only to visit it, but also to taste Chongqing local food. Like Peng, an hotelier in Guilin, who told us that came to Chongqing on a day trip mostly to eat the renowned Chongqing Hot Pot. 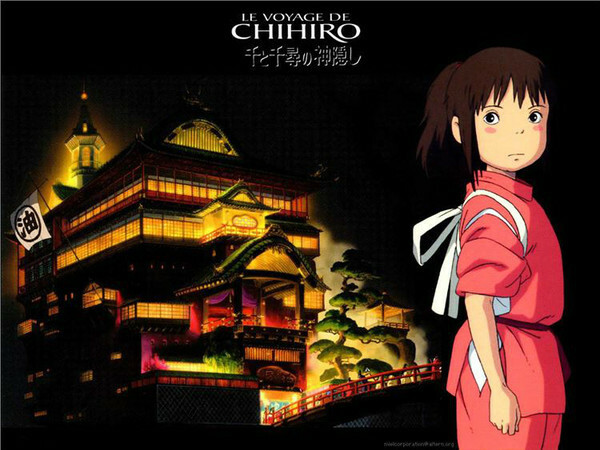 Among lots of ACG – Anime Comic and Games’s fan, Hongyadong became popular because it has a similar appearance to a building in Spirited Away – a masterpiece of a famous Japanese cartoonist, Hayao Miyazaki, and they come here to enjoy its atmosphere and post the photo or video of it on different social networks, making it quite famous on internet. If you never been at Hongyadong, we suggest you to visit the 2nd floor where it is located the aforementioned Hongya Dripping – one of the 12 Bayu Sites, and Zhiyanhe Street, which is crowded with numerous modern bars with traditional appearance. There, visitors can view the night scenery of the riverside while drinking outdoors. We also high recommend the top floor where there is a public square named “City Balcony.” On the square stands an impressive brass statue called “Memory of the Mountain City”, demonstrating how fortitudinous Chongqing locals built their homes along the cliff and, located on the 4th floor, Tianchengxiang Bayu Culture Street, the Chongqing folk house, consisting of green bricks, stone tiles and red eaves. The original Hongyadong enjoys a history of over 600 years. 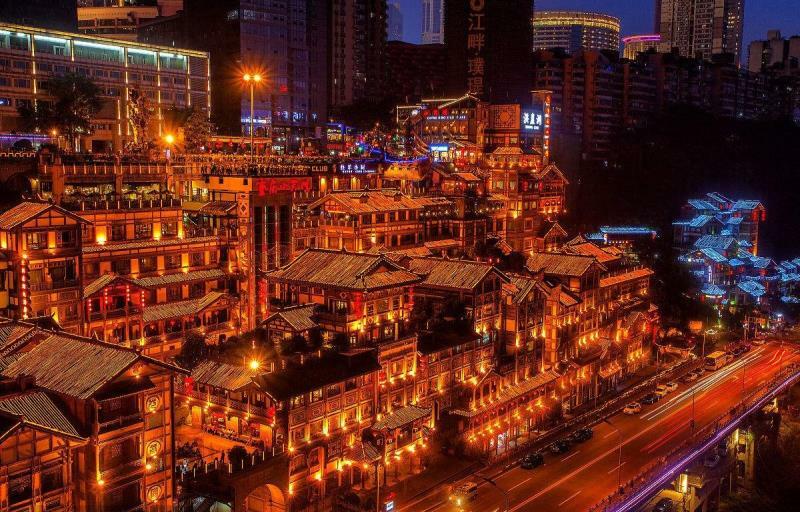 It is the witness of the history and culture of the Chongqing city and represents the symbol of the city spirit.